The camouflage of smartness that the immaturity of age creates is unshakeable to any teenager! How could AK be any different? Many Facebook posts and Whatsapp forwards ago.. 18 year old AK is baffled. He is forced to leave Dubai and shift to Mumbai for 3 years… Dad’s orders. AK’s intelligent guesses lead him through some hilarious misadventures. Finally, a few realizations later, he falls in love for the first time! Just as he turns Desi, in a city he never belonged, with friends and a love he never thought he would have.. he finds his beliefs and courage tested.. 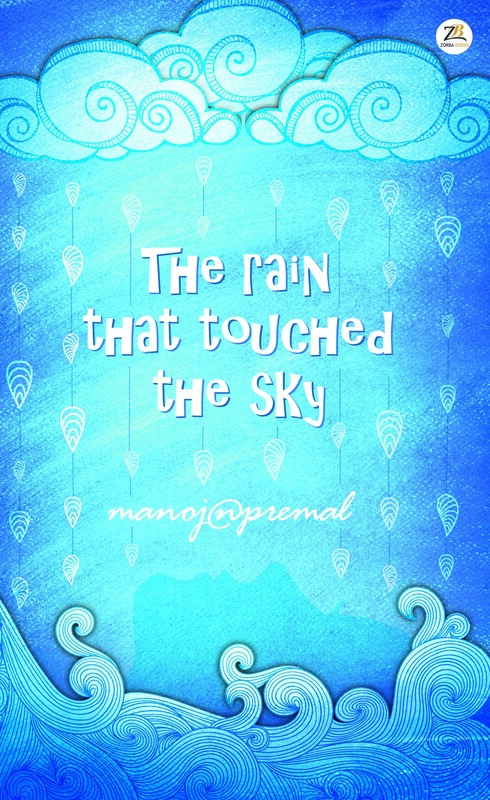 I have read the sample of your book Manoj . It’s really an interesting book and I have ordered it online hope I’ll get the book soon eagerly waiting for the book. Great job MnP,a perfect storyline for a movie,got so much engrossed that i couldn’t make it out the sequences to be a reality or fictional.,definitely worth a read and anxiously awaiting for the sequel. The success of any author depends largely on creating a convincing illusion.. And MnP have done this with great skill in this engrossing and highly humorous novel..
One of the best reads in recent times which itself is a pleasant surprise coming from a first time author. Highly recommended. Thank you Sajiv, we hope your review will encourage others to read the book too.